It is now possible to purchase a pack of 4 of my rather splendid greetings cards online. 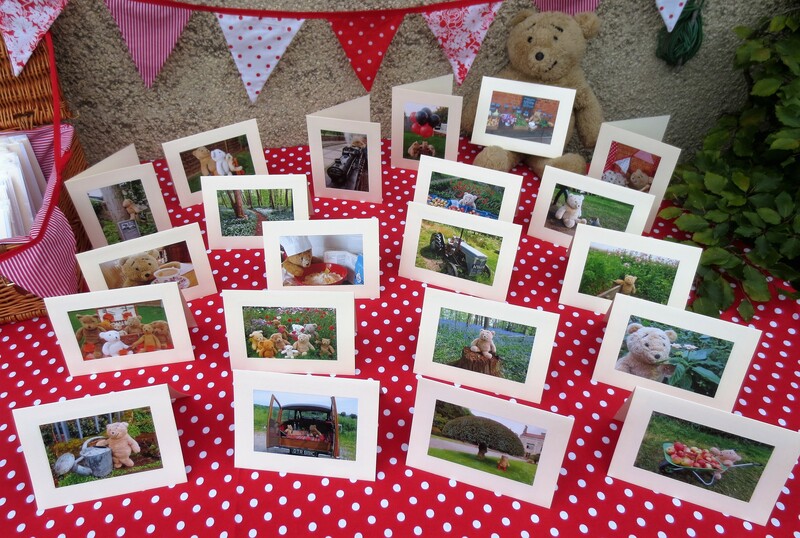 Each card measures 15cm x 20cm and consists of a glossy photograph mounted in a card frame. The cards are blank inside for you to write your own message. The picture above shows only a small selection of those available. You will receive a pack of 4 different cards, though if there are any particular cards that you like, please send a message indicating which ones, or you can just describe the type of cards that you like, such as “with flowers”, “suitable for a child” “suitable for a special birthday” etc and we will try to send some that are appropriate. £6.50 per pack with free postage (UK only). For those outside of the UK please send a message using the contact form and I will let you know the cost of posting further afield. These are quality cards and many of my human’s friends and relations can’t bear to throw them away; some have even put them into frames.